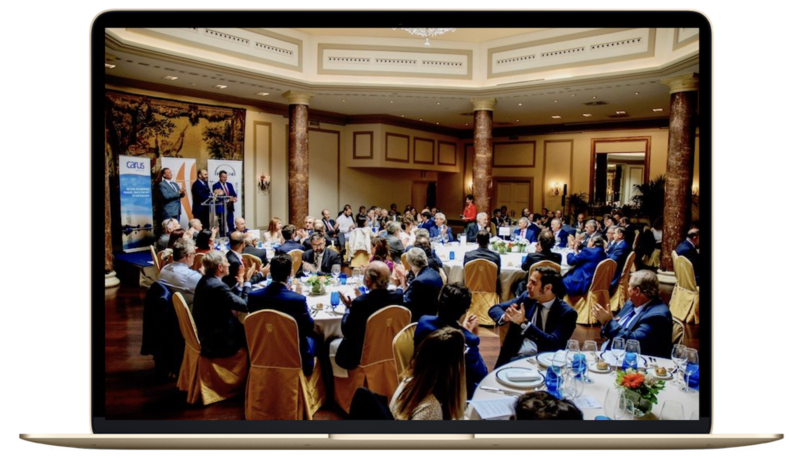 Carus welcomes since 2012 its Carus Excellence Awards in Spain. 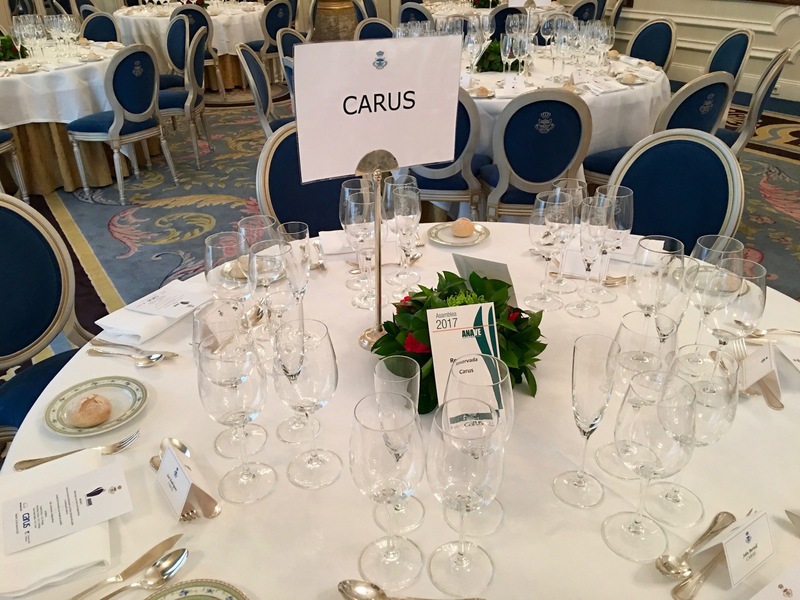 Ceremony takes place in the gardens of the Hotel Ritz Madrid in the month of June each year to coincide with the General Assembly of the Spanish Shipowners’ Association ANAVE, of which Carus is an Associate Member and Sponsor. 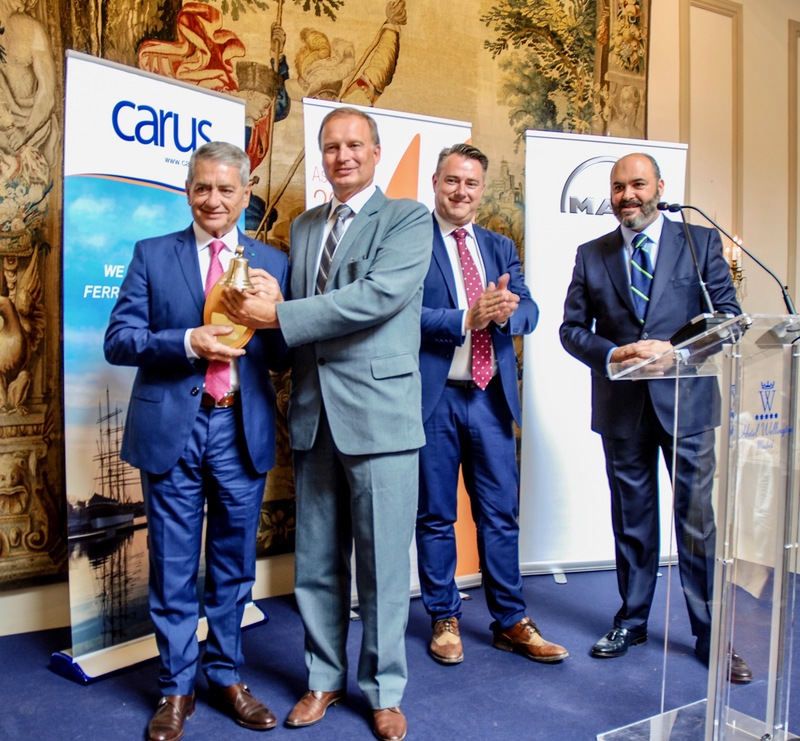 This award is intended solely to highlight the Excellence and Dedication to the maritime sector, and is awarded to the most outstanding professionals in this regard. 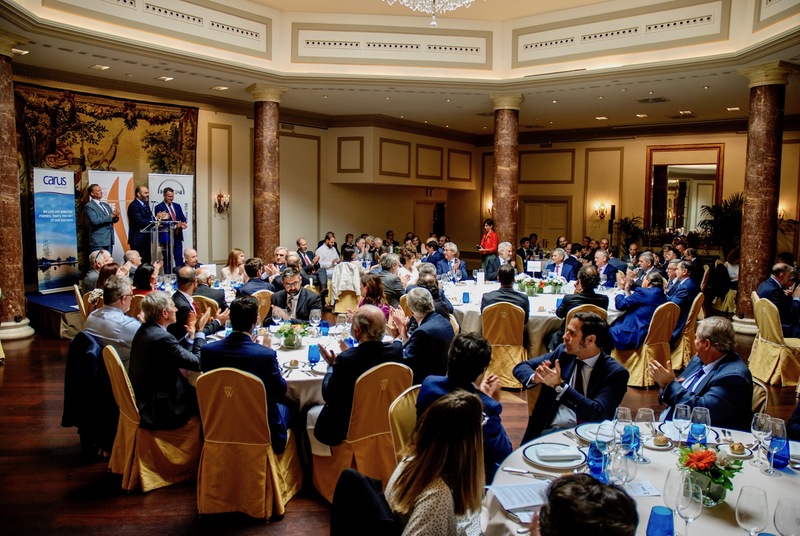 Previous editions of the Carus Excellence were awarded to the President of ECSA and SUARDIAZ Group, Mr. Juan Riva, and to the President of BALEARIA Group, Mr. Adolfo Utor. 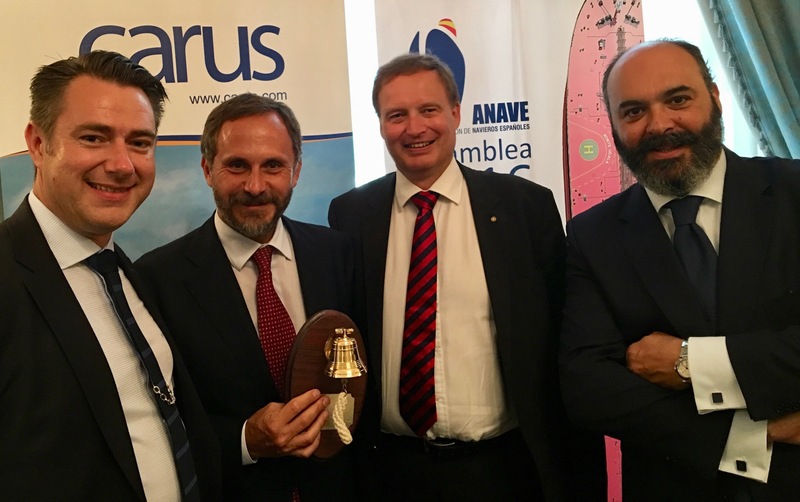 The Carus edition of the Excellence Award 2014 went to the Director General of Spanish Merchant Marine, Mr. Rafael Rodriguez Valero. 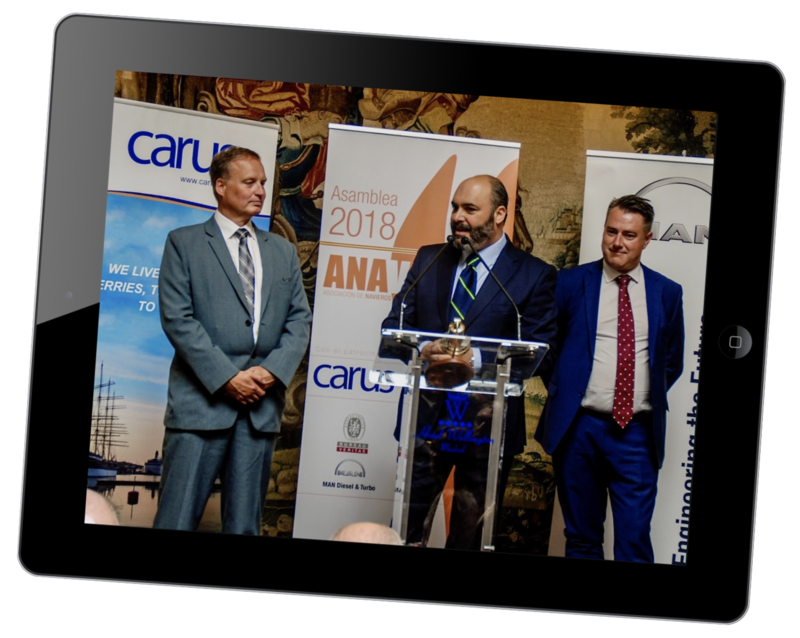 And the latest Carus Excellence Award went to: Mr. Vicente Boluda -President of Boluda Corporation and Carus Excellence AWARD 2015; Mr. Emanuele Grimaldi -CEO of GRIMALDI Group and Carus Excellence Award 2016; Mr. Luis Miguel Sousa -CEO of SOUSA Group and Carus Excellence Award 2017; and D. Antonio Armas -President of Naviera ARMAS and TRASMEDITERRANEA, and Carus Excellence Award 2018. 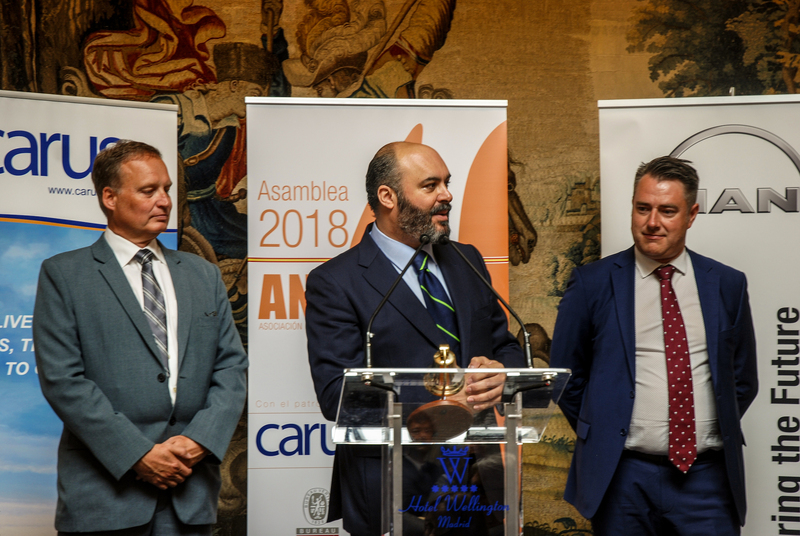 Mike Corrigan, CEO of Interferry, is the newly elected winner of our Excellence Award, presented each year at the General Assembly of the Spanish Shipowners’ Association, which will take place in Madrid on 18th June. 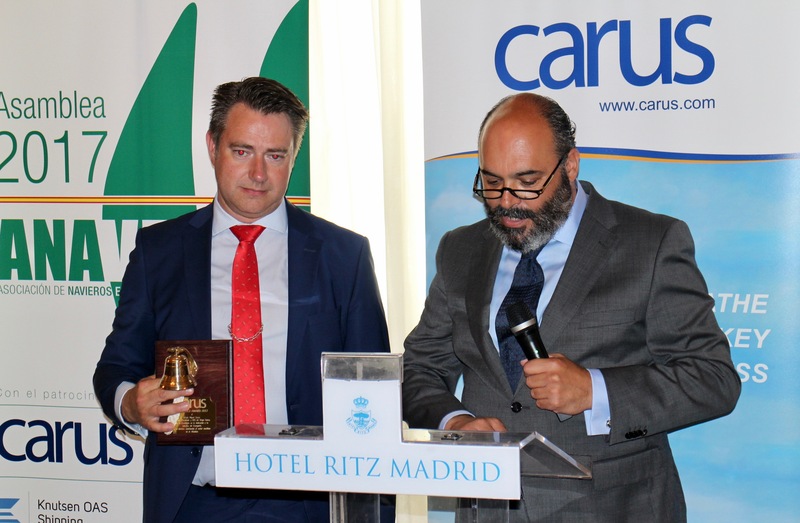 The 2012 edition of the Carus Excellence Award went to Mr. Juan Riva -President of ECSA, and Chairman of Suardiaz Group. 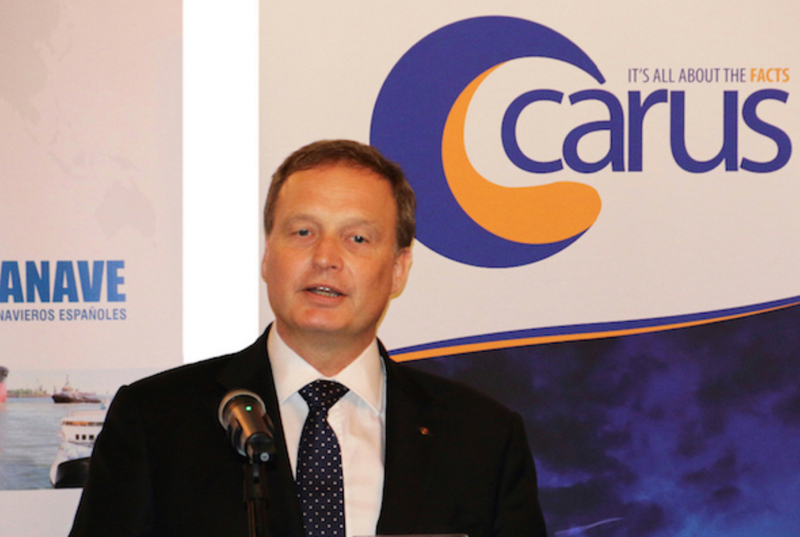 Carus Award for Excellence on his dedication to the maritime sector. 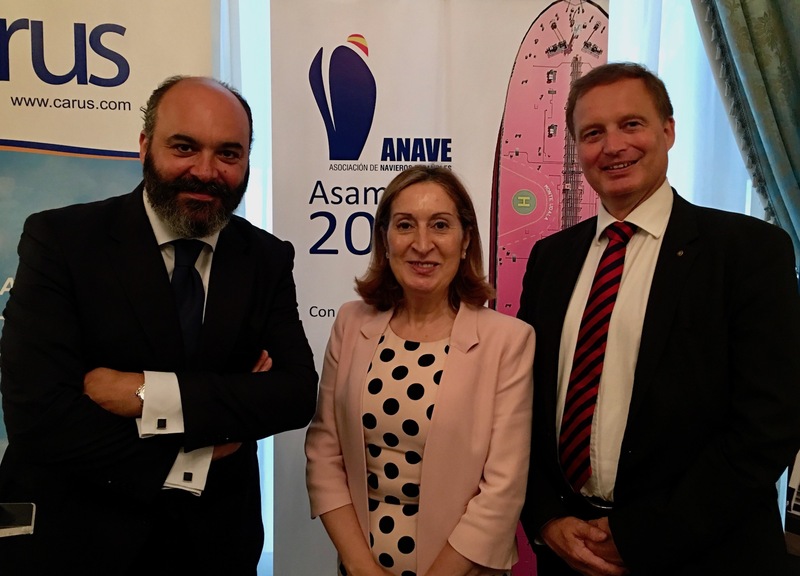 President of Flota Suardiaz, CEO of Suardiaz Group of companies, President of the European Shipowners’ Association (ECSA), and ANAVE Chairman (2003-2008). 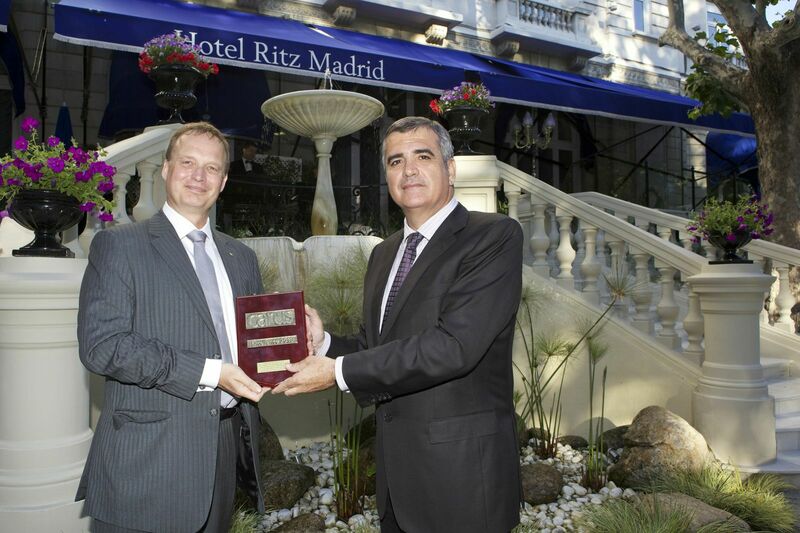 President of ECSA, and Suardiaz Group -Hotel Ritz Madrid. 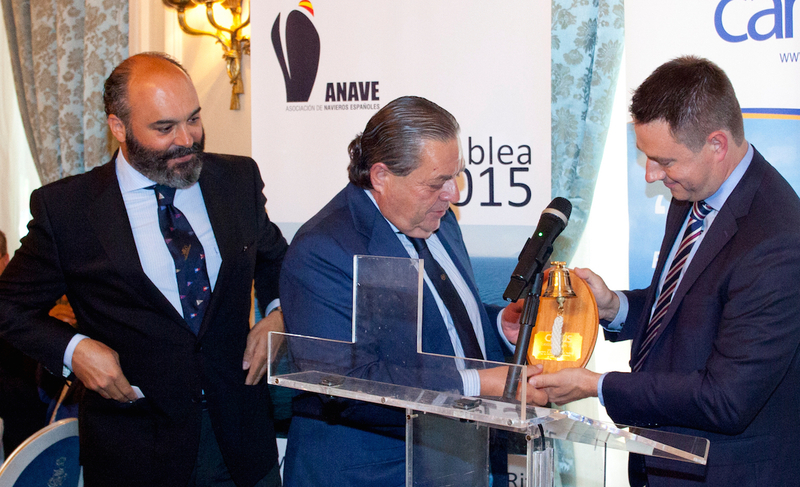 The 2013 edition of the Carus Excellence Award went to Mr. Adolfo Utor -President of ANAVE, and Chairman of Balearia Group. 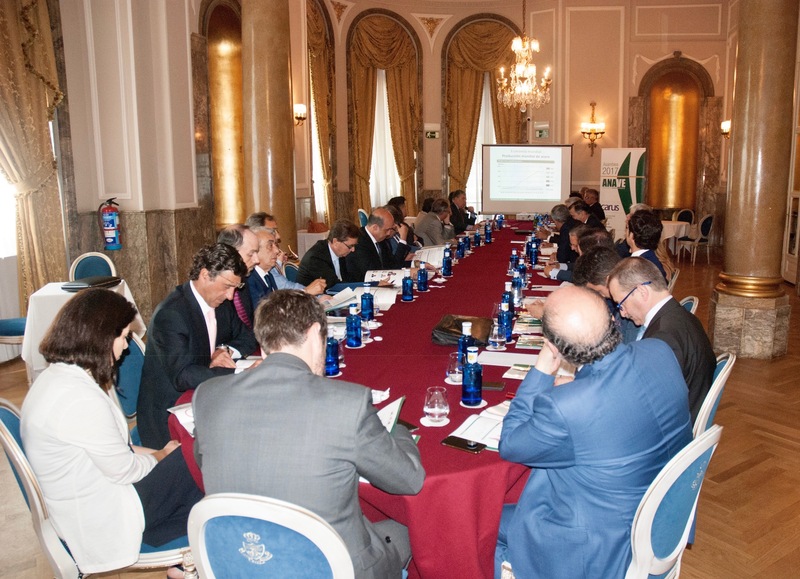 Executive President Balearia Group. President of ANAVE (2009-2015). President of Consejo del Mar -CEOE. 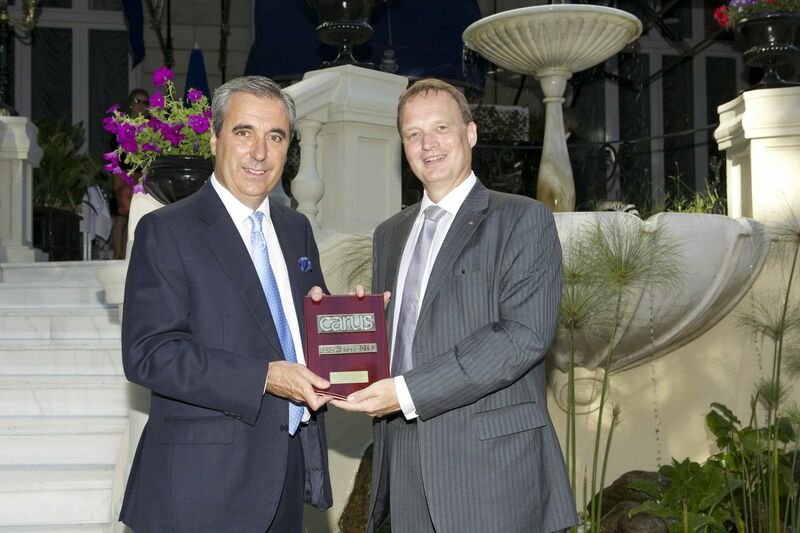 President of ANAVE (2009-2015), and Executive President Balearia Group -Hotel Ritz Madrid. 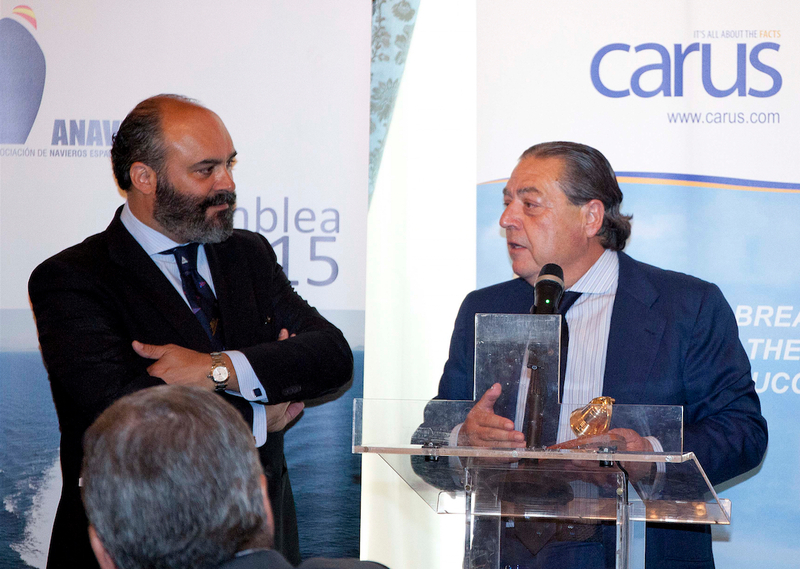 The 2014 edition of the Carus Excellence Award went to Mr. Rafael Rodríguez Valero -CEO Spanish Merchant Marine. 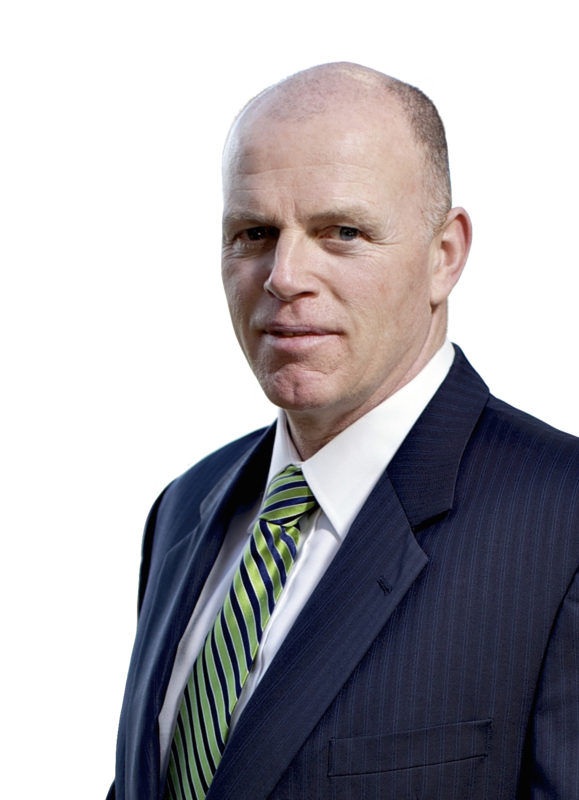 CEO of Spanish Merchant Marine. Doctor of Civil Navy, graduated from the Merchant Navy in Naval Engineering from the University of La Coruna. Master in Business Law and Maritime and Port Management from the UPC. 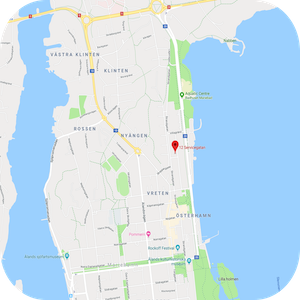 Professor Engines, Materials Science and Nautica, at the University of La Coruna. Inspector Lloyd’s Register of Shipping. 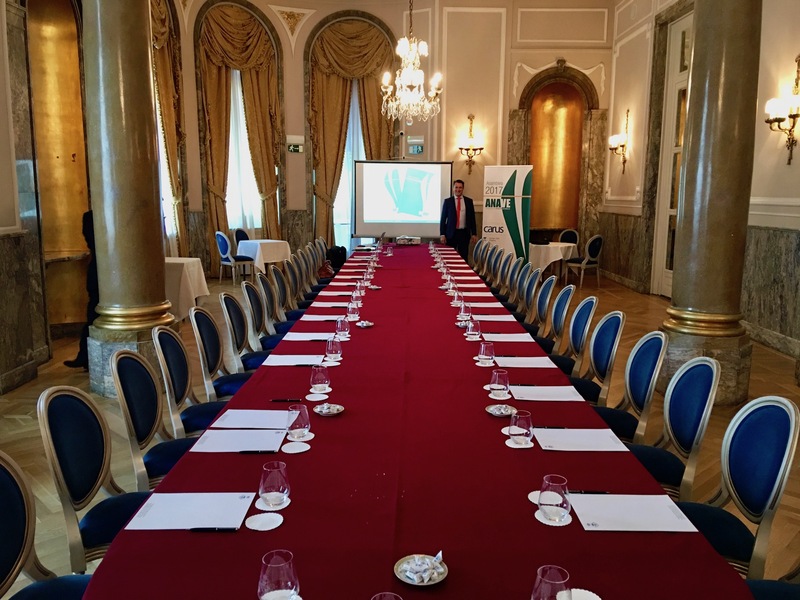 CEO Spanish Merchant Marine -Hotel Ritz Madrid. Mr. Vicente Boluda, CEO and majority shareholder of Boluda Corporación Marítima, is a Doctor of Law -Complutense University of Madrid and graduated in Law Sciences, with several masters in maritime law. He has come to have the large fleet of ships in Europe controlled by a single entrepreneur, the second tugs fleet in the world and the third fleet of sea rescue of the continent with an annual turnover of around € 500 Mio euros. 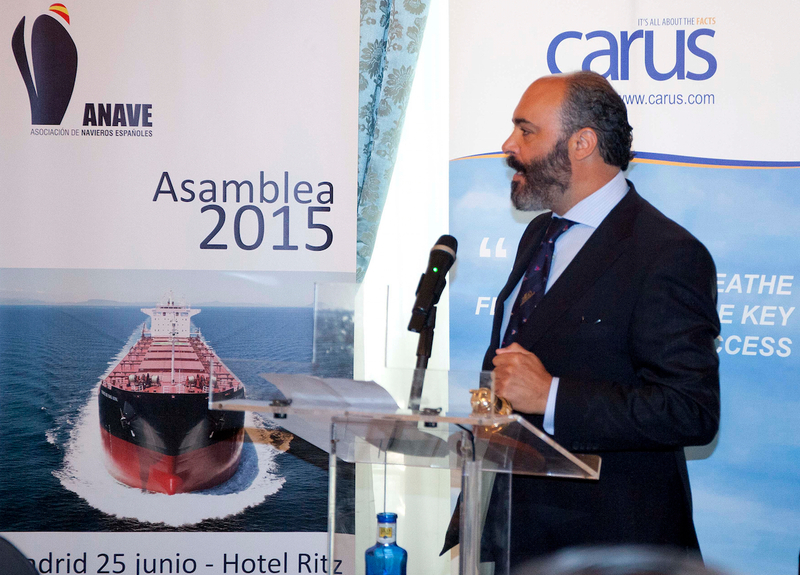 President of the Valencian Shipping Association. Special Trade Commission Chairman -ANAVE. Vicepresident Compañía Marítima del Pacífico, S.A.
Vicepresident Corporación Marítima Mejicana, S.A.
Vicepresident Servicios Marítimos de Baja California, S.A. Among others, Mr. Vicente Boluda Fos has been honored and awarded with the Naval Merit Cross, the Grand Collar Saint Lazarus of Jerusalem, Knight of Justice of Saint Lazarus of Jerusalem, Knight Corpus Christi in Toledo, Cavaller Jurat of San Vicente Ferrer, Caballero de Yuste, Catalonian Nobility Grand Collar, Commander of the Order of St. Gregory the Great, and the Grand Collar Emperor Felipe II. 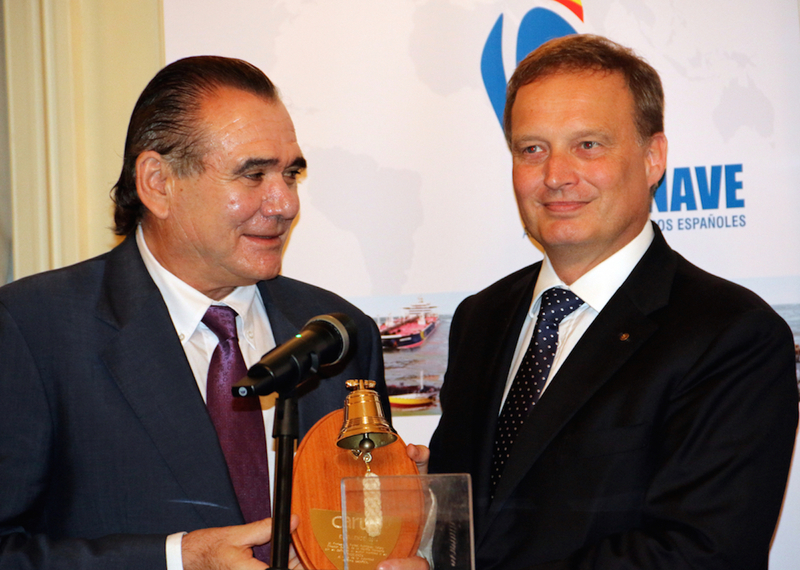 and his decisive contribution to the growth of the maritime sector in Europe. 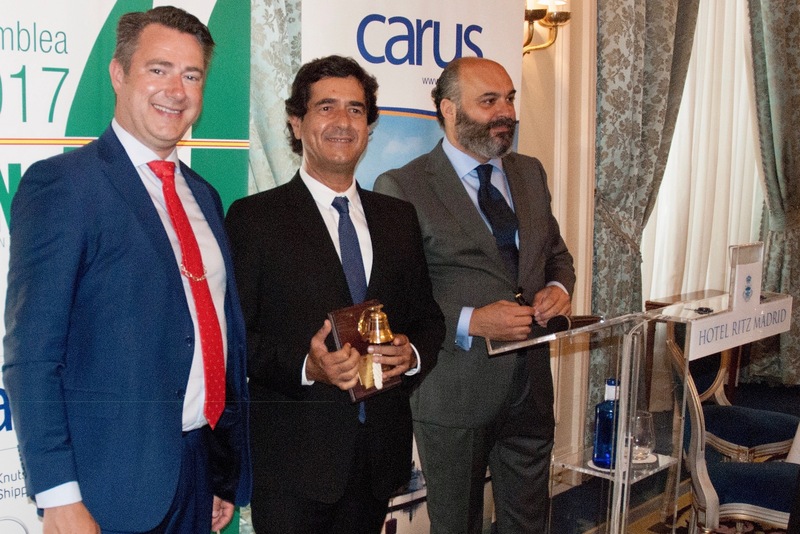 Anders Rundberg -CEO of Carus, Jose Rodríguez –Carus Spain Representative, and John Bertell -Sales Director EMEA of Carus, during the Carus Excellence Award 2016 Ceremony. 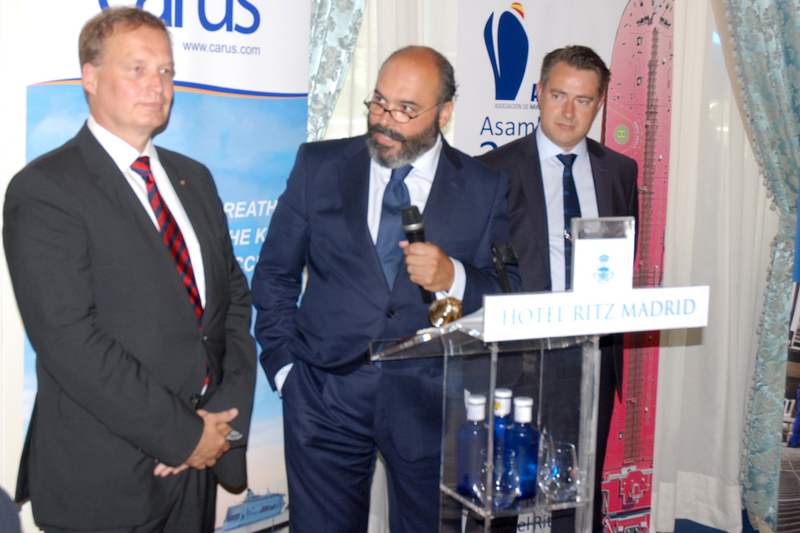 Jose Rodriguez, Ms. Ana Pastor Spanish Ministress for Civil Works and Transport, Anders Rundberg Carus Founder & CEO. and his decisive contribution to the Maritime sector in the Atlantic. 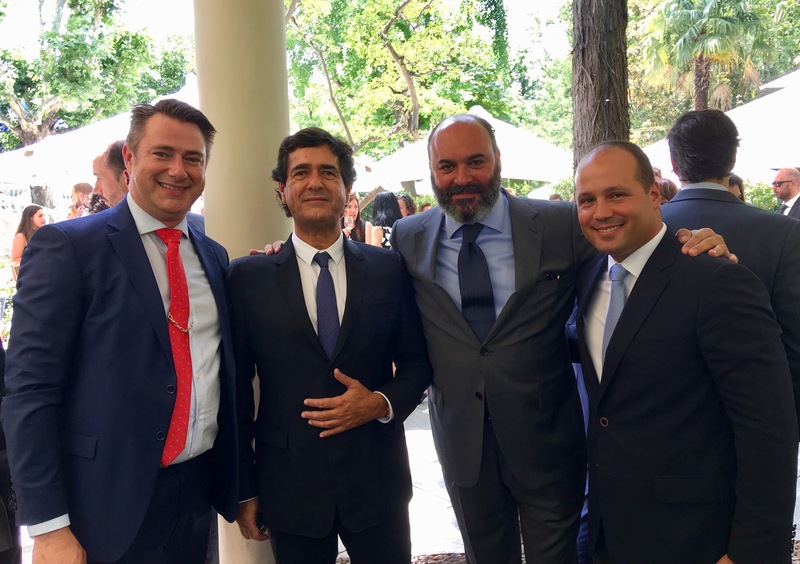 John Bertell with Mr. Luis Miguel Sousa and Jose Rodríguez, during the Carus Excellence Award 2017 Ceremony. 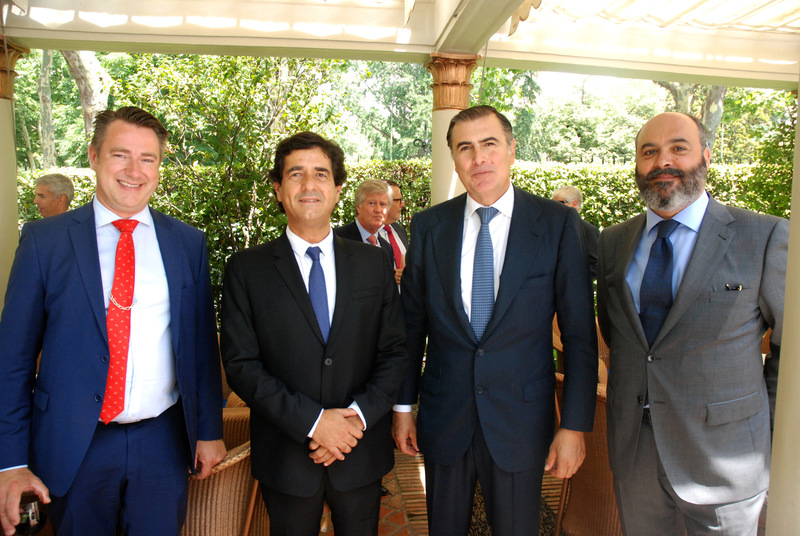 John Bertell -Sales Director of Carus, Mr. Luis Miguel Sousa -CEO of Sousa Group, Mr. Alejandro Aznar -President of ANAVE, and Jose Rodriguez. and its decisive contribution to the maritime transport of passengers and cargo. 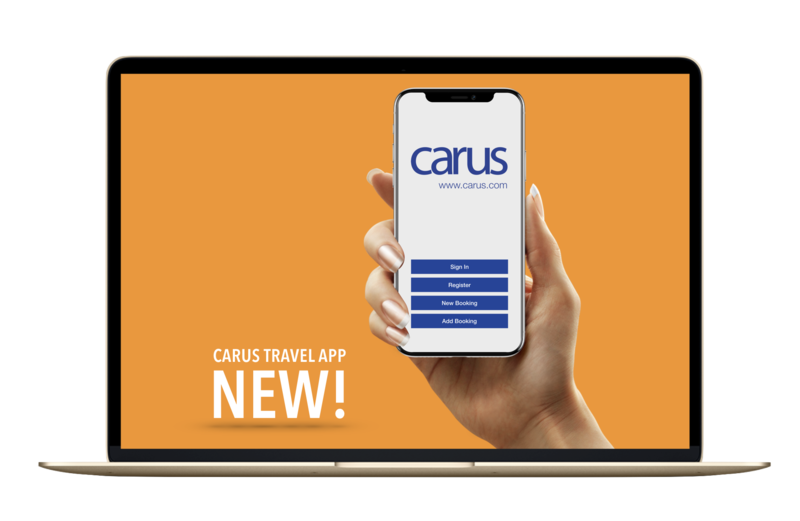 D. Antonio Armas and Anders Rundberg CEO of Carus. 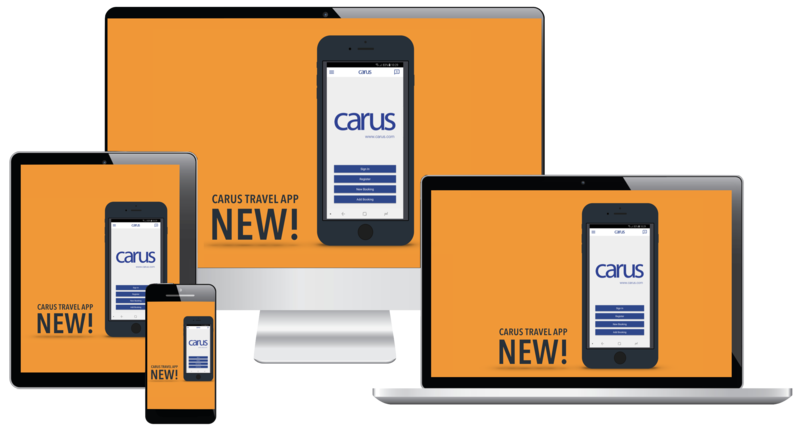 Anders Rundberg -Founder & CEO of Carus, Jose Rodriguez -Spain & Iberia Representative, and John Bertell -Carus Sales Director.